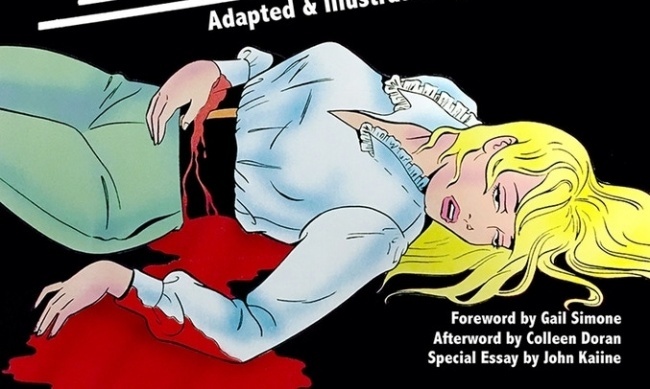 Trina Robbins’ adaptation of Tanith Lee’s The Silver Metal Lover is returning to print courtesy of It’s Alive and IDW Publishing. The new edition features an introduction from Gail Simone and afterword from Colleen Doran. Doran is also providing a variant cover for the volume. 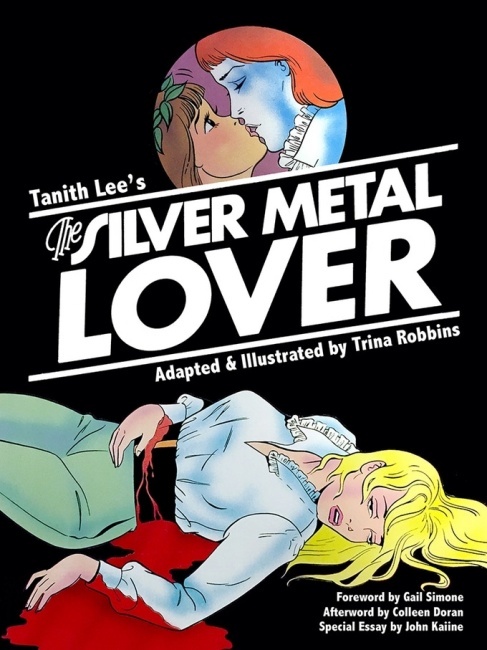 Robbins’ take on The Silver Metal Lover was originally published in 1985. The story is based on Tanith Lee’s 1981 novel of the same name, which centers on rich and pampered Jane, who falls in love with a robot minstrel. The reprint will feature an essay about Lee by her husband John Kaiine. The project is being funded via a Kickstarter campaign, in which which 229 backers have contributed more than $12,500 on a $10,000 goal. The campaign includes multiple backer levels for retailers. Kickstarter rewards, including those for retailers, will be shipped in June. IDW will release the book at a later date. MSRP is to be announced. Drew Ford heads the It’s Alive imprint (see “New Imprint 'It's Alive!' at IDW”). Ford partnered with IDW to solicit and distribute several projects, including Robbins’ adaptation of Sax Rohmer’s Dope and Joe R. Lansdale and Sam Glanzman’s Red Range.